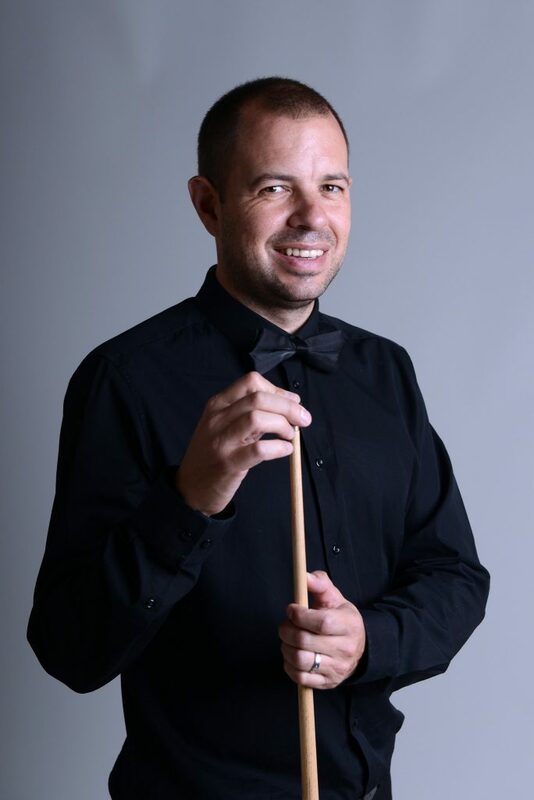 Barry Hawkins hopes that an improved attitude towards playing in overseas events will give him a better chance of winning titles in the coming season. Hawkins has been one of the most consistent performers on the pro tour in recent years, a regular fixture among the world’s top eight. But he admits his record in China – where at least five tournaments will be staged this season – is poor by his standards. Hawkins made a breakthrough last April when he got to the final of the China Open in Beijing – his first ever ranking final in the Far East. And though he lost 11-3 to Mark Selby, the 39-year-old now believes he can play to his potential at the long-haul events. “I am not the best traveller, I get homesick and there have been times at overseas tournaments when I have just wanted to go home,” admits the father-of-one. “So Beijing was very encouraging because I kept a good attitude throughout the week. That was massive for me and it’s an attitude I want to keep in the future. In the end I was outplayed by Mark in the final, he is a class act. The first half of last season was particularly tough for Hawkins as he came to terms with the tragic death of his brother in law. It wasn’t until the last few months of the campaign that he was able to concentrate on snooker, and the results were impressive, as he reached the final of the Welsh Open (losing 9-7 to John Higgins) and China Open, and the semis of the World Championship. 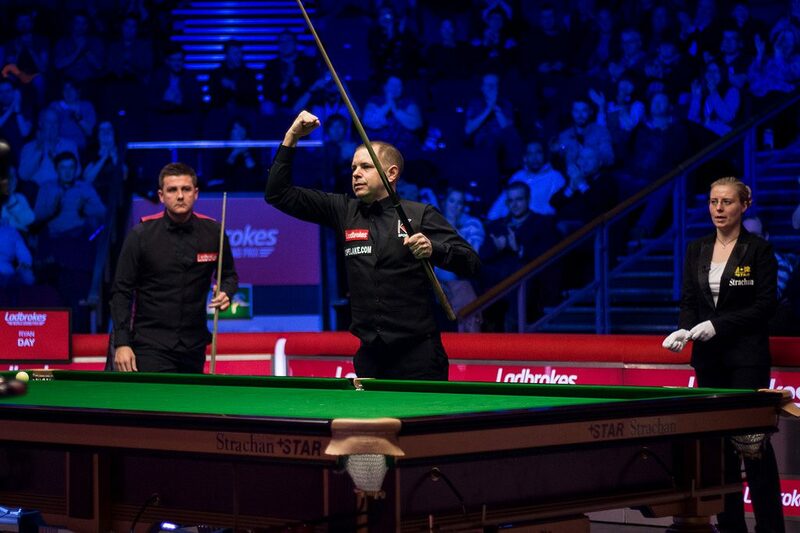 At the Crucible he knocked out Stuart Carrington, Lyu Haotian and Ding Junhui; Hawkins has now won more matches at Sheffield’s Theatre of Dreams over the past five years than any other player. But the title that every snooker player craves the most continues to elude him. 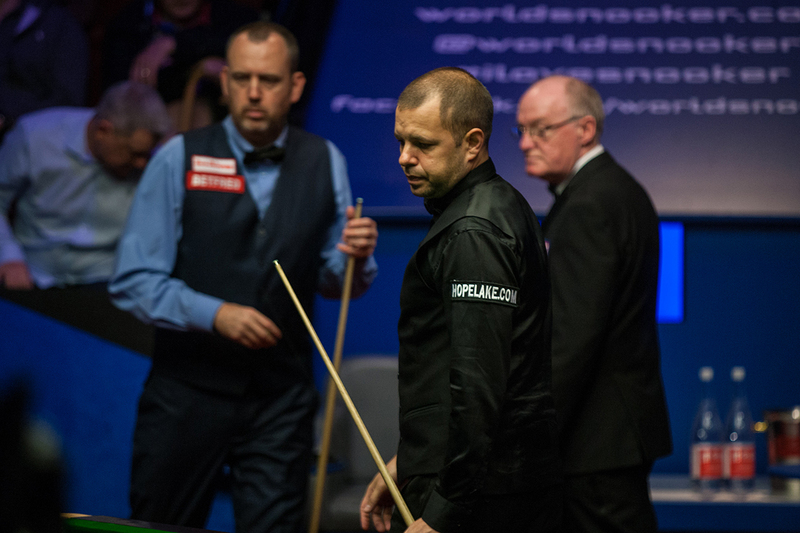 A classic semi-final against Mark Williams featured five centuries and 15 more breaks over 50 between the two players, but Hawkins finished on the wrong end of the 17-15 scoreline. “I was ahead most of the way through the match and felt great right up until the last couple of frames,” recalls the Londoner. “Then the occasion got to both of us and the wheels came off. We were both completely gone. Obviously Mark just held himself together a bit better than I did. It was disappointing because until then I felt very confident. If I had got to the final – then who knows? John Higgins is a great player but I felt comfortable against him in the Welsh Open final earlier in the season and I think I would have given him a good game and had a chance of winning. But you can’t spend too much time wondering what might have been, otherwise you’ll drive yourself mad. It was still a great experience to get to the semi-finals. Despite not adding to his collection of silverware, Hawkins earned £376,137 in 2017/18. “The money at the top end now is more than we could have dreamed about a few years ago when we were just trying to pay the bills,” he said. “I’m not one for flash cars, I wouldn’t get a Lamborghini, but I have just bought an Audi Q7 because I thought…why not? We have built an extension to our house which is nearly finished now – I’m actually doing some of the DIY myself at the moment like bathroom tiling. And it’s great to be able to go on nice holidays. Hawkins has enjoyed the summer break and admits finding it “very difficult” to get back to practice while the sun is shining. Family holidays have been spent with wife Tara and nine-year-old son Harrison. The three of them also took part in a charity fun-run called Gung-Ho! at Brand’s Hatch. Hawkins is an ambassador for Kent Sports Trust, alongside the likes of Dame Kelly Holmes and Lizzy Yarnold, and supports the trust on various initiatives when he has time outside his snooker commitments. But the day job is taking over now and Hawkins is building his practice regime with the new season already underway. He won his qualifying matches for both the Riga Masters and Yushan World Open, beating Andy Lee and Alfie Burden. His most memorable moment in Riga was his introduction into the arena ahead of the 2015 final by charismatic MC Armands Simsons. The Kaspersky Riga Masters runs from July 27-29. For ticket details click here and for details of TV coverage click here.